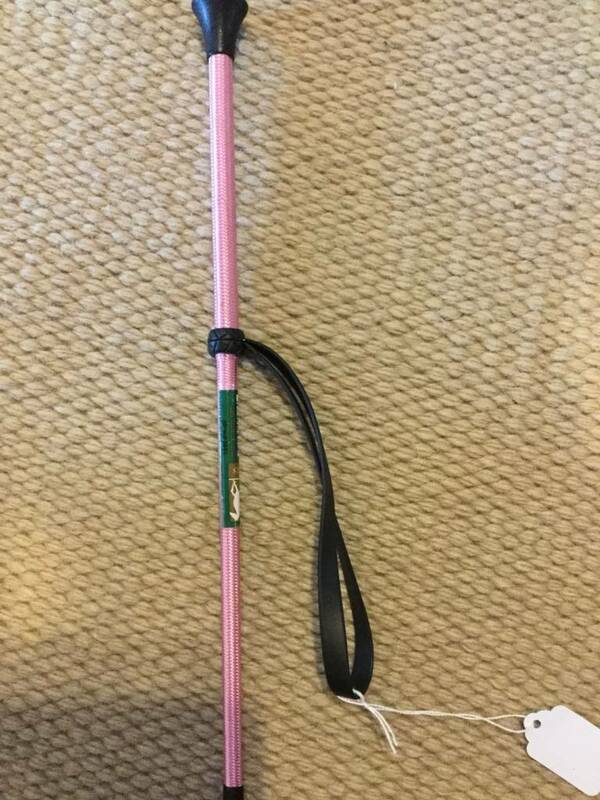 Jacks Pink 20" Crop/Bat with Wrist Loop - Reg $6.95 now $3.00! 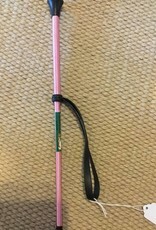 Home / Jacks Pink 20" Crop/Bat with Wrist Loop - Reg $6.95 now $3.00! 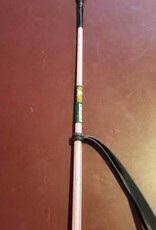 Brand new 20" Crop/Bat; however, slight damage to the popper. Price reduced by $3.95 to $3.00.